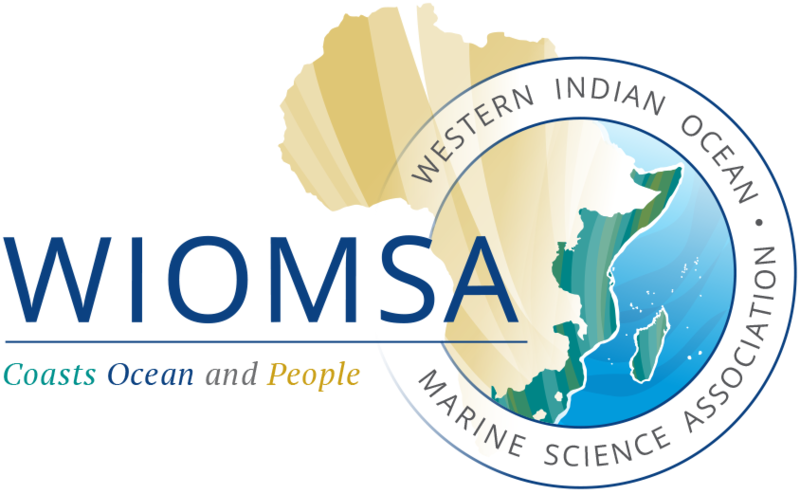 Tanzania Fisheries Research Institute (TAFIRI) in collaboration with the Training Center in Communication (TCC) of Kenya and the Council for Scientific and Industrial Research (CSIR) of South Africa, are organizing a Training Workshop on “Communicating Research to Policy Makers in the Western Indian Ocean Region”, that will be held in Dar es Salaam, Tanzania from 4-8 April 2016. All those who want to apply, please send your letter of motivation, Curriculum Vitae and a letter of recommendation from your employer to: Dr. Shigalla Mahongo <mahongo@hotmail.com>, with a copy to Dr. Mathias Igulu <mathiasigulu@gmail.com>. The deadline for submission of application: 10 February 2016.